I will resurrect your dreams that you buried long ago, and bring then to life, says the LORD. You have abandoned them long ago, believing that they were past the point of possibility. I will cause the wind of My Spirit to blow upon them and breathe into them life and vitality. They will com4 alive and manifest themselves in a tangible, material way. 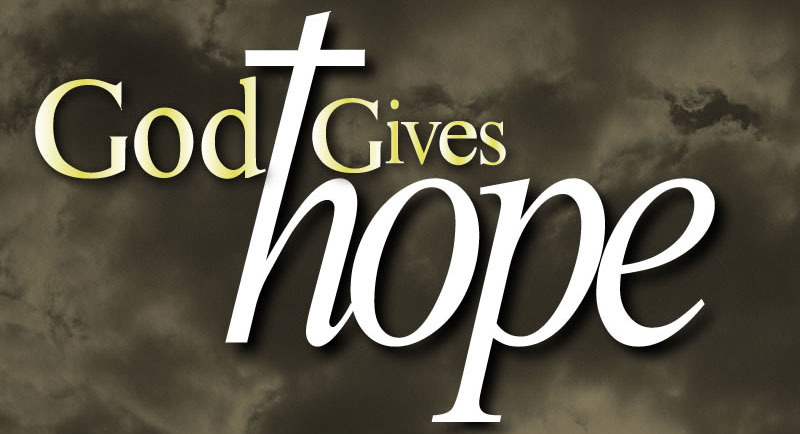 For though you have given up on them, and your hope has been dried up, I will heal, revive, and restore you, and you will live again, says the LORD. Hope that was deferred that sickened your heart will not be your legacy, says the LORD. I will restore comforts to you, and you will cast your bleak widow’s garments aside and sing again. You will rejoice and be glad. For I will give you the unexpected blessings that you had forsaken as dead, and your sorrow of heart will disappear, says the LORD. Amen. Hallelujah!!! Thank you Lord Jesus Christ!!! Glory to your holy name Father God. Amen, Thank you, Father, Son, and Holy Spirit.